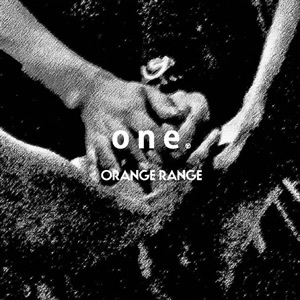 J-Rock band, ORANGE RANGE has dedicated a new song entitled "one" to victims of the Tohoku earthquake. The song has been made available for free download on their official website. What we can do is to deliver music. Everyday, the television broadcasts footage that feels detached from reality. We were shocked to see people helping with the rescue efforts there, bravely and cheerfully, despite being victims themselves. We were touched by those people, and decided to write this song. It's a small power, but we want to walk forward together. The YouTube video ORANGE RANGE uploaded is not working, so if you want to listen to the song, head over here and click on the links "MP3" or "WAV". L'Arc~en~Ciel to sing theme song for "Full Metal Alchemist" movie!